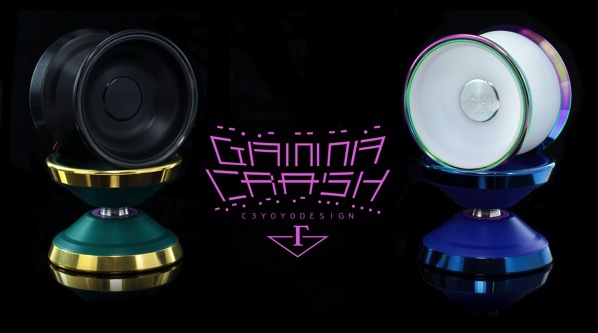 YoYoExpert Blog & Yo-Yo News – C3 Restock! Gamma Crash, Bastet, & Contrail! C3 Restock! Gamma Crash, Bastet, & Contrail! The Bastet blends the evenly balanced weight distribution and flat hub of the Capless with the unique straight-round shape of the champion level Radius. The even weight distribution gives the Bastet a comfortable and forgiving feel in play while the flat-round profile gives this organic throw an added edge in competition. It moves fast, holds stability well through long combos, and has a pleasantly light feel on the string. 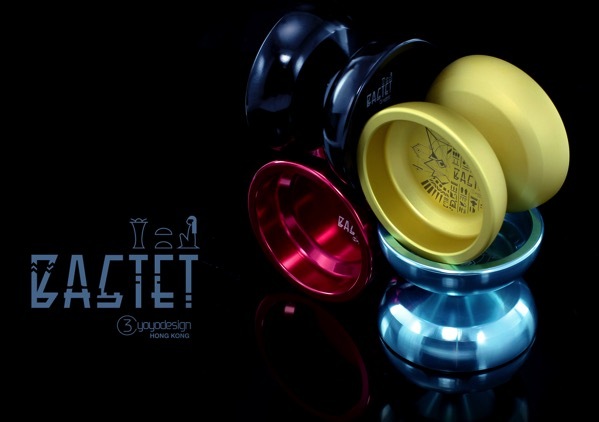 The Bastet is a full sized organic yo-yo that will fit perfectly with any style. Available in some beaitufil colors with a cool Egyptian inspired engraving! 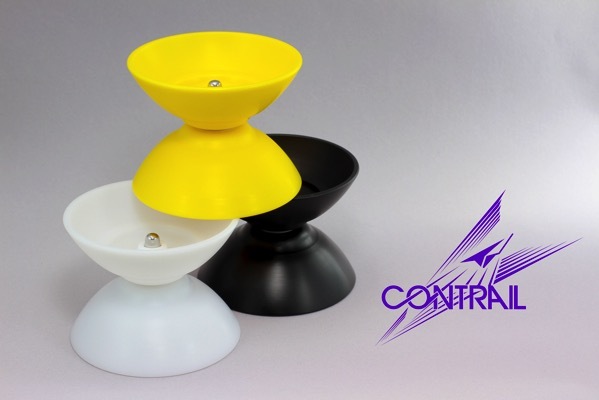 C3yoyodesign worked closely with Rei Iwakura to design the Contrail and test all the prototypes. They took everything they have learned from previous offstring designs and combined the best elements into one fantastic yo-yo! The Contrail fuses all the amazing regeneration and boingy boingy powers of the Neo Solar with the long combo and soloham capabilities of the Flawless. It has an excellent speed, superior stability, and is machined from extra durable POM plastic to hold up to drops. It isn’t necessarily lightweight, but in play the Contrail is surprisingly easy to handle and offers a pleasant feel, making those long practice sessions a breeze!